No after-taste. 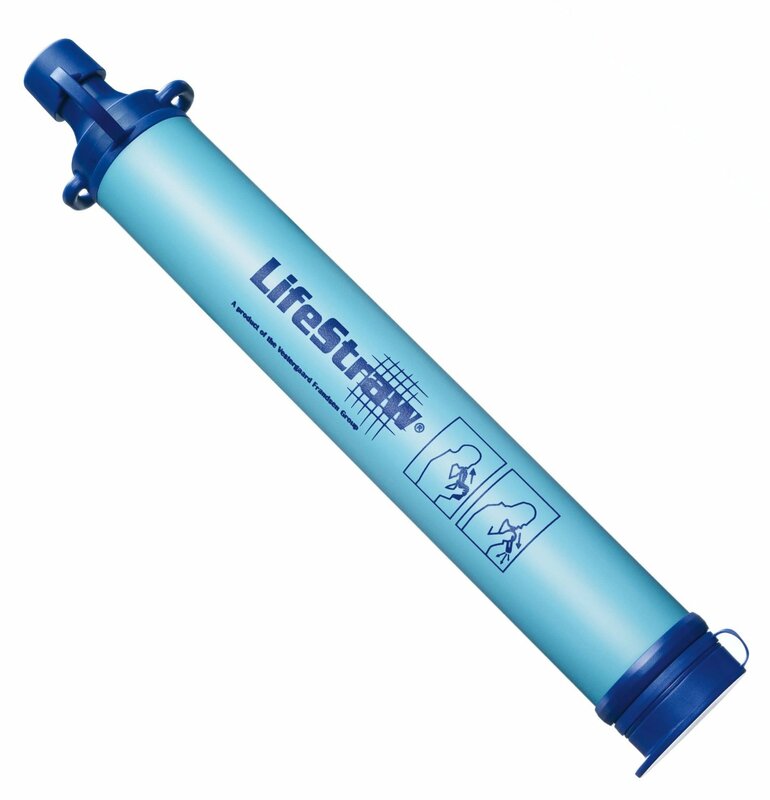 LifeStraw has no after-taste, since no chlorine, iodine or other chemicals are used. LifeStraw meets or exceeds EPA standards for efficacy. LifeStraw was successfully assessed in laboratory conditions (harsher conditions than what is required by the EPA in terms of turbidity and organic matter), up to 1600 liters (approximately 160% of design life). Independent testing at the University of Arizona showed that LifeStraw exceeds the EPA requirements of LOG 6 reduction for bacteria and LOG 3 reduction for protozoan parasites. Bacteria removed include: Escherichia coli (“E. Coli”), Campylobacter, Vibrio cholerae (“Cholera”), Pseudomonas aeruginosa, Shigella, Salmonella. Protozoa removed include: Giardia lamblia (“Beaver Fever”), Cryptosporidium parvum (“Crypto”), Entamoeba histolytica. Surpasses EPA guidelines for E. coli, Giardia (beaver fever), and Cryptosporidium oocysts, and many others. Reduces water turbidity, filters particles of approximately 0.2 microns. Filters up to 264 gallons (1000 liters) of contaminated water per manufacturer. Contains no chemicals. Does NOT contain iodinated resin (iodine): safe for your thyroid gland. BPA-free. Will not allow water to flow when it reaches capacity. The choice of NGOs for worldwide humanitarian relief since 2005. A portion of sales goes to support clean water projects worldwide.